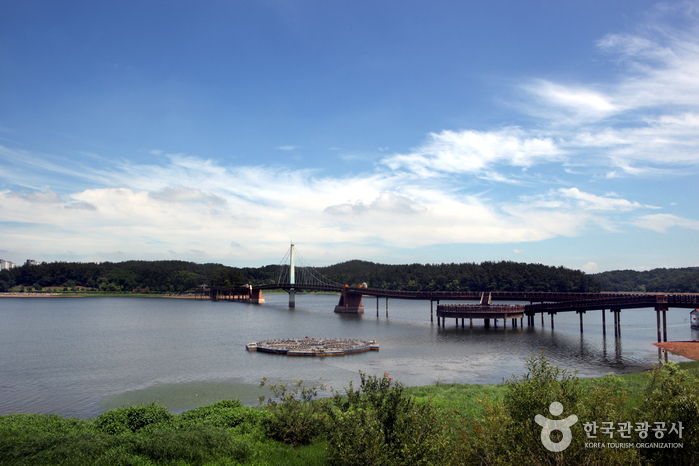 The Jinpo Maritime Theme Park opened in 2008 to commemorate Jinpodaecheop, the sweeping victory of Jinpo in the naval combat against the Japanese forces led by General Choi Mu-seon in 1380. 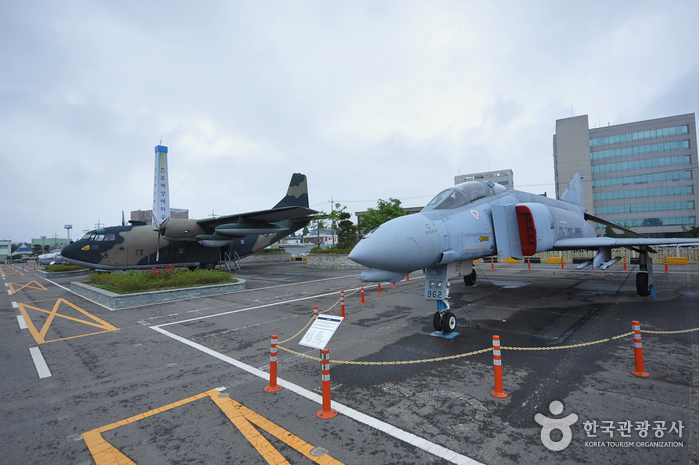 Constructed with a scenic backdrop of the local port and the vast sea, the park houses 16 retired military crafts of 13 models. 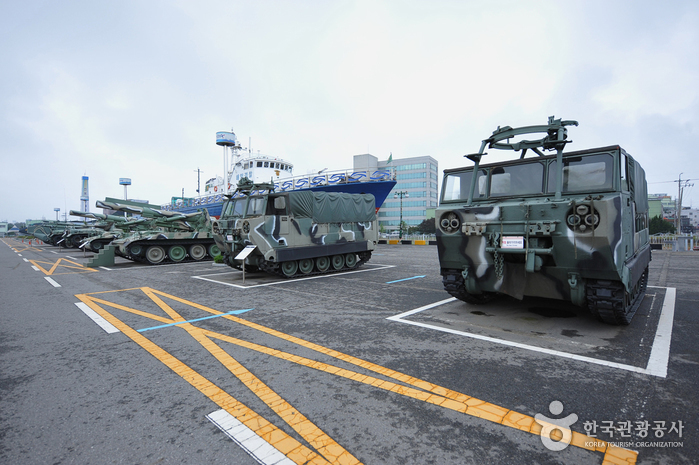 On display at the park are vintage tanks, historical artillery, combat planes, and warships including the Wibongham Ship, a vessel that was used in combat during the Vietnam War. 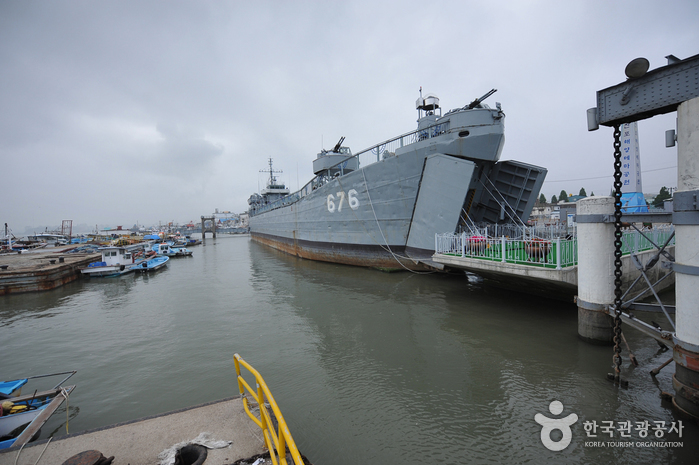 Visitors can also explore the interior of decommissioned warships. 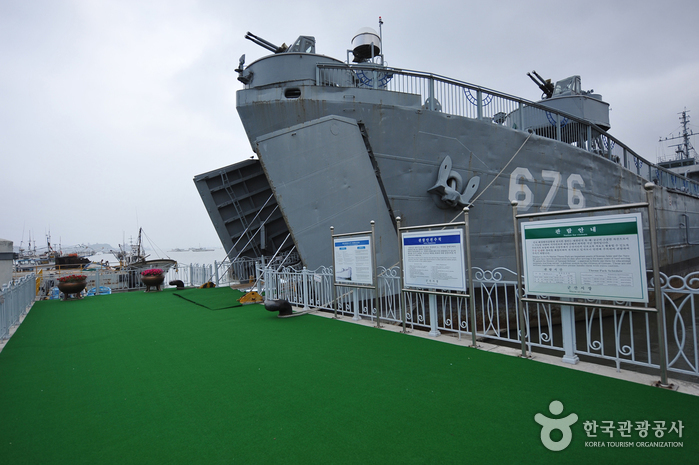 The exhibition hall inside the Wibongham Ship showcases weapons used during the Jinpodaecheop War, artillery made by General Choi Mu-seon, and the typical life inside the warship. 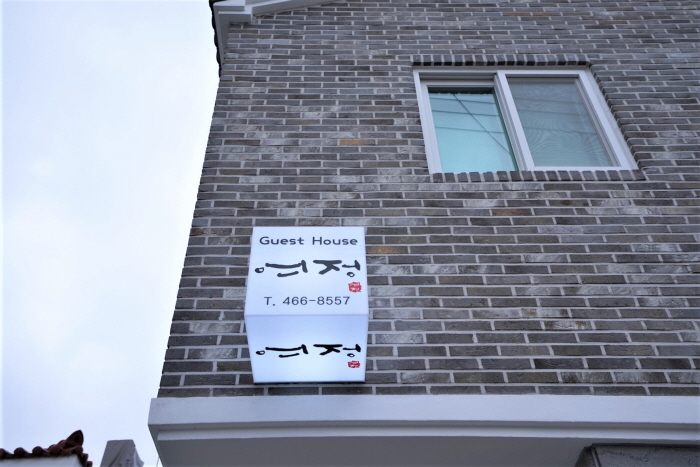 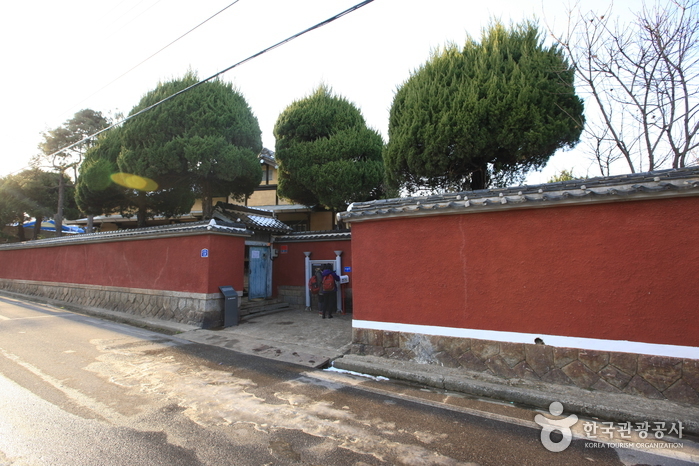 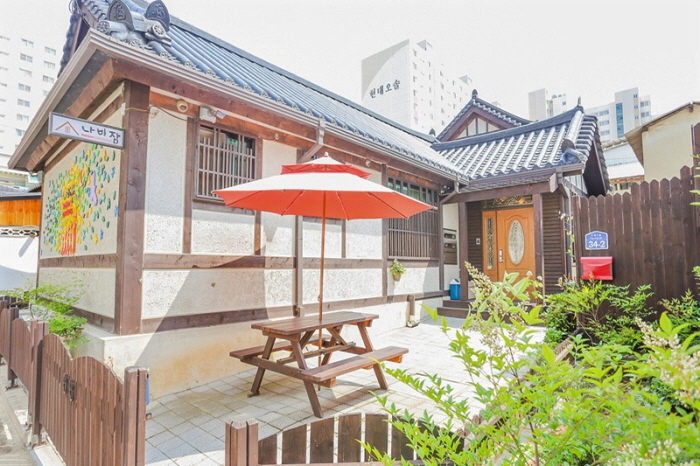 * (): special rate offered to Gunsan-si residents only. 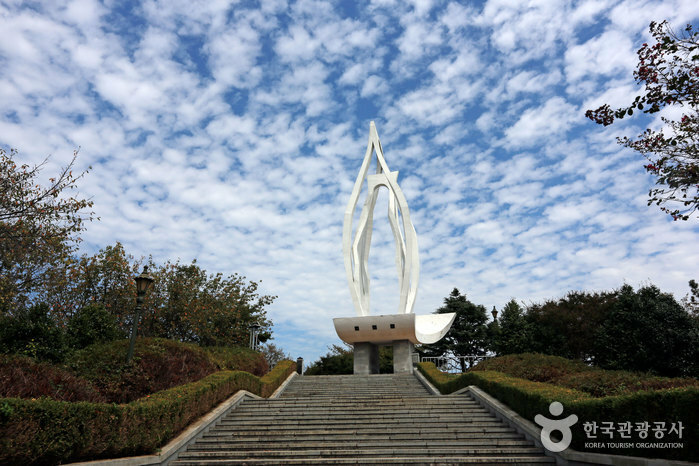 * The integrated admission tickets are available at the Gunsan Modern History Museum only. 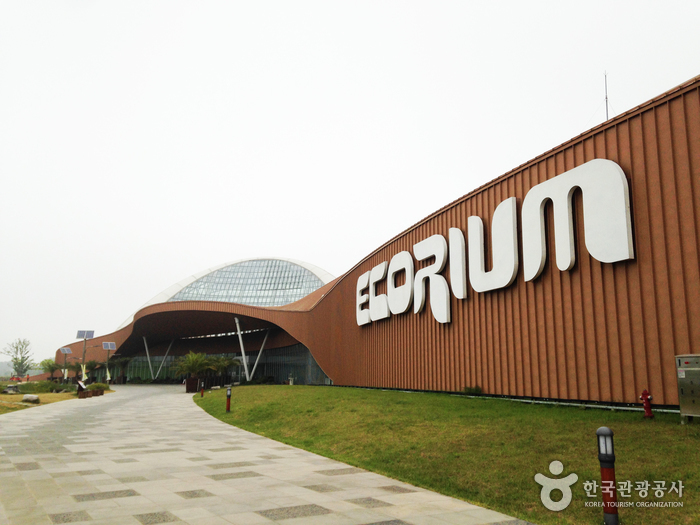 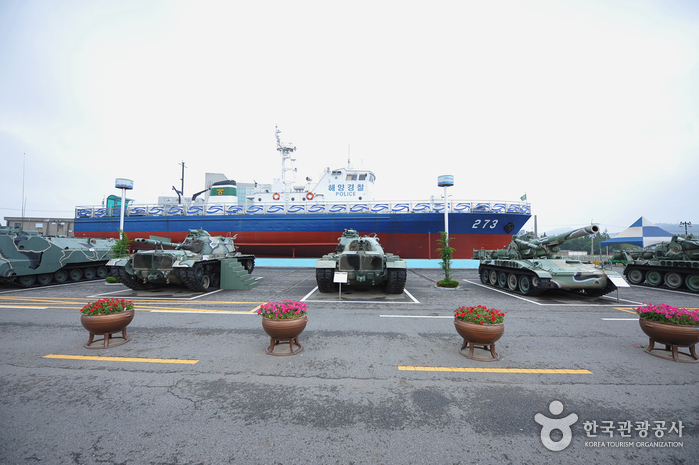 Wibongham Ship, retired warships, historical artillery, F-86 combat planes, vintage tanks, experience hall, 4D theater, etc. 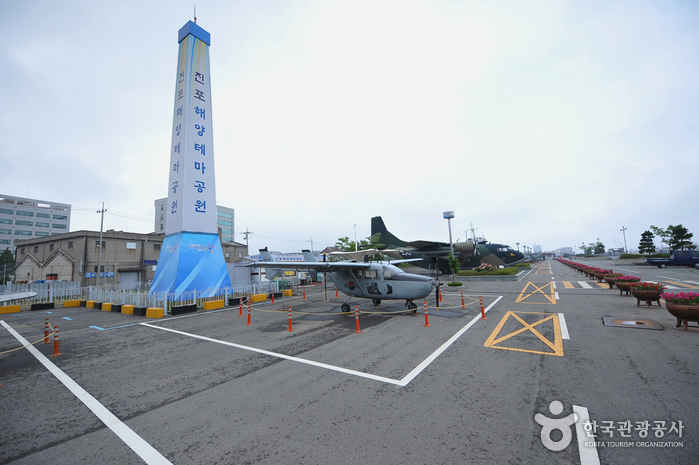 Get off at Gunsan Station. 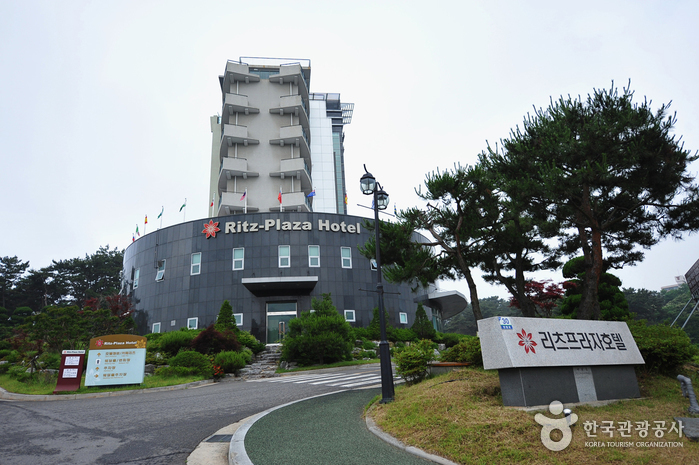 Get off at Gunsan Intercity Bus or Express Bus Terminal. 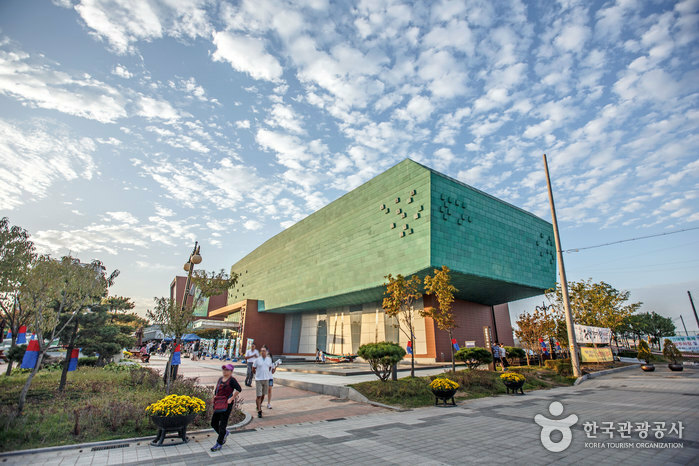 [Bus] Get off at Jinpo Maritime Theme Park Bus Stop.